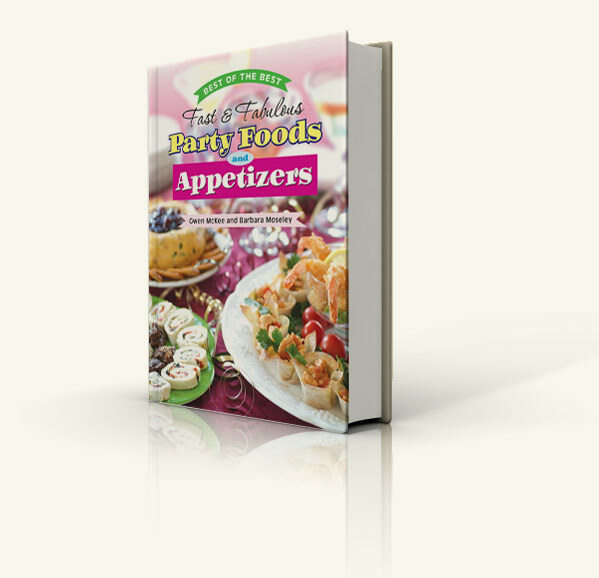 24 party menus for a variety of party possibilities - family reunion, bridal luncheon, open house, pool party, etc. When having a party, you want to spend less time in the kitchen, so you can spend more time with your guests. 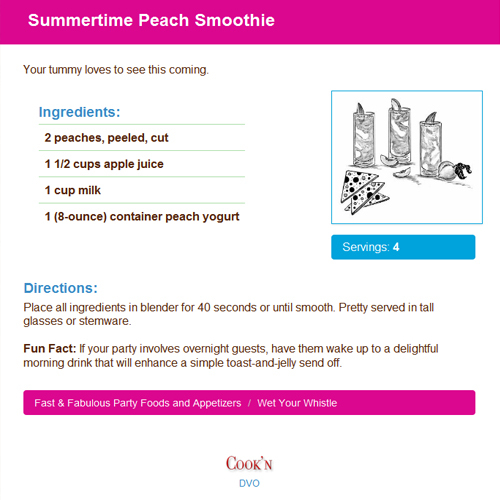 The recipes you choose should be easy to prepare, eye-appealing, proven popular, and above all- big on taste!